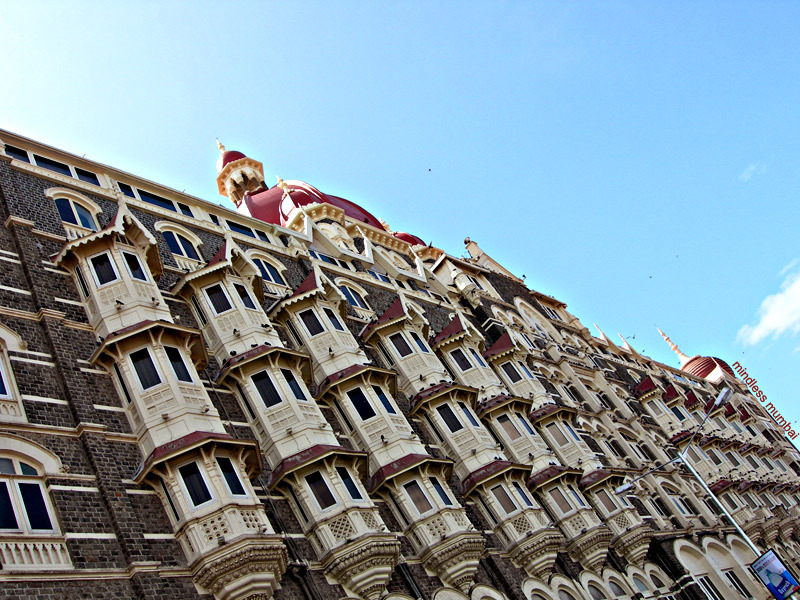 the taj mahal palace and tower - the most iconic of the sites of mumbai's terror mayhem. a singular blogpost won't even scratch the surface of the anger, questions and emotions here. regards to everyone who enquired about our well being over the last week. friends and family are all safe. though like many others, we know of some people who were gunned down. peace.